In December the SimpleSwap team released fixed rate flow. From now on, customers have an opportunity to make fixed rate exchanges on SimpleSwap. In addition, any service can integrate the SimpleSwap API to exchange coins at a fixed rate. The advantage of fixed rate flow is that prior to the exchange process, the customer sees the exact amount of crypto that they will receive after the swap. The customer does not have to worry about choosing the most profitable exchange rate: the platform works with 15+ trading platforms and exchange partners, including OKEx, Bittrex, and Binance, to guarantee the best prices to the customers. Along with the fixed rate API, the classic API with floating rate can also be easily integrated into different wallets and services. To give even more benefits to the customers, SimpleSwap offers an affiliate program. Every customer or service that chooses to register on the exchange platform receives a unique affiliate link. Every time someone uses this link, the customer or service receives up to 90% of the exchange profit. The system is transparent, profitable and simple to use. Try it yourself at SimpleSwap.io! If you have any questions or inquiries about the work of SimpleSwap or want to join the affiliate program, e-mail us at hello@simpleswap.io, we are ready to help you 24/7. 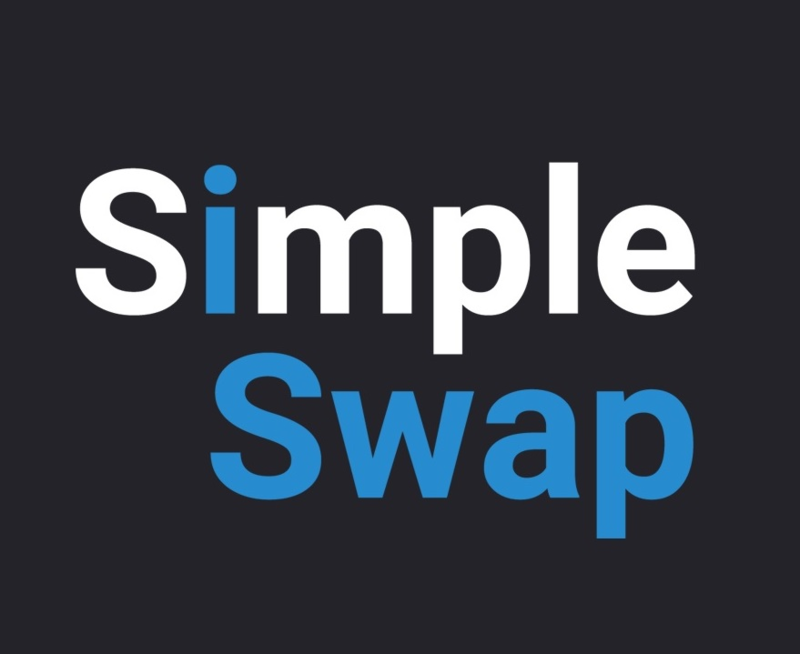 SimpleSwap is a user-friendly and easy-to-use platform for cryptocurrency exchanges. It works with no registration or limits. The customers do not need to have an account to perform the exchange operations. The SimpleSwap system is integrated into the largest cryptocurrency trading platforms. The service is able to find the most profitable exchange rate for customers in a very short time. Moreover, there is no deposit storage, only instant coin exchange. Previous articleNews from QuadrigaCX: Loss of Private Keys and CEO Death Faked? Looks likely!